This is from my very first event in late 2010. At this point, I was not yet a professional photographer. A friend knew I was into photography and asked me to do her a favor. This event changed my life. 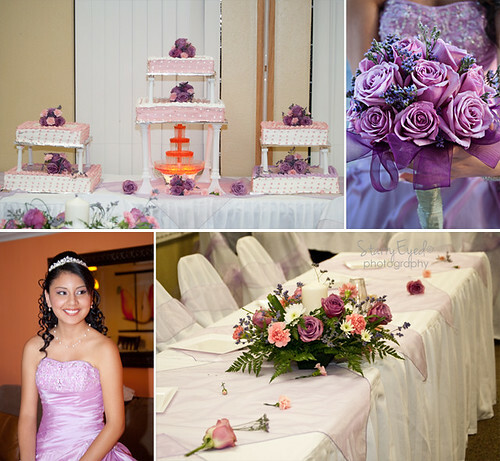 First, let me talk about the event… A quinceanera (or quince) is the celebration of a girl’s 15th birthday. It is celebrated in most Latin American cultures. At marks the girl’s transition into womanhood. It is a beautiful celebration, nearly the magnitude of a wedding. (This Quince was bigger than my wedding! Though, my wedding was pretty small… I distress, anyways…) There is a court and several over traditions that are followed. 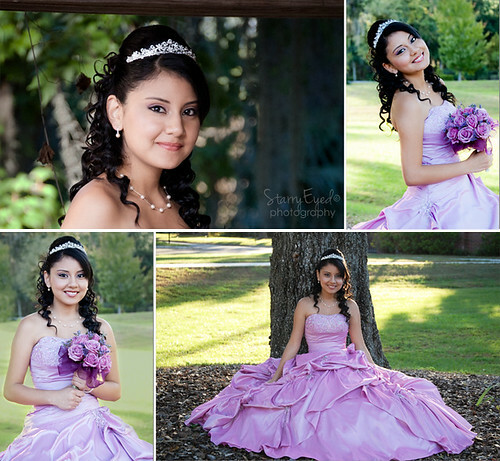 Gabby’s quince was a beautiful affair, filled with food, fun and a lot of dancing! Her friends and family came together to make Gabby’s day perfect! I was very nervous shooting this event… I had never done anything like that before. My friend assured me the family was not expecting anything spectacular, just capturing the moments of the day. Everything Came out so much better than I could have hoped for! When I was culling and editing the images, I even started to cry. That was the moment I knew what I wanted to do for the rest of my life! This was the event that changed the course of my life. So, I want to take a moment to thank Belen for inviting me to capture those moments andI want to thank Gabby for trusting me to capture her big day. Without either of you, I would not be where I am today.